Investing in technology that helps recruiters stay energized about high-volume hiring events to attract, engage and hire the right diverse talent faster than ever before is one full-proof way to meet your high-volume recruitment goals. 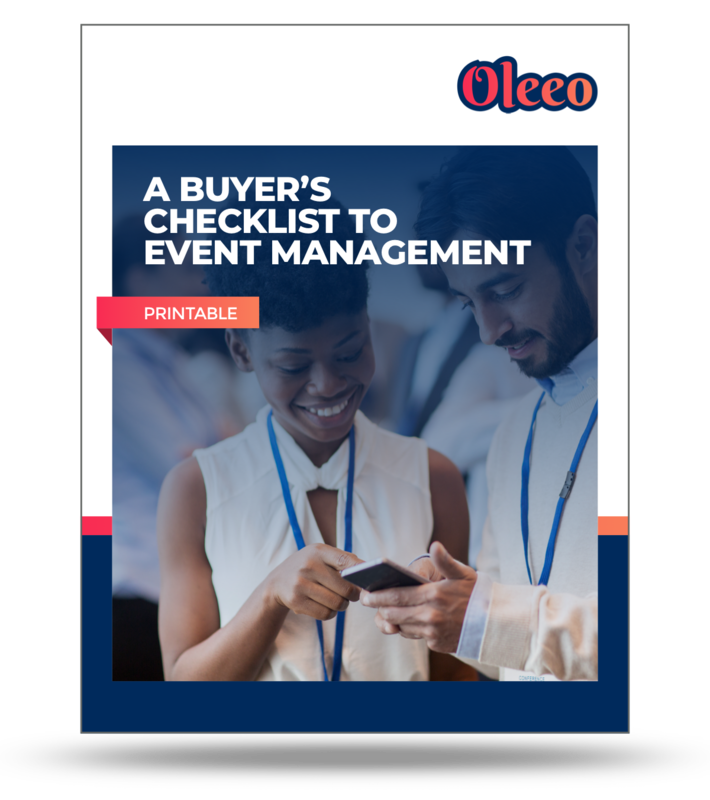 When it comes to event management software, what should you look for and how should you evaluate each vendor? Go through our quick checklist to make sure you’re making the right investment for your team to unleash their potential! Whether your recruiters are going to an event or your company is hosting one, recruiting events can become stressful if you don’t have the right tools. Use these 9 questions to learn what’s working, what’s not and what’s missing from your strategy from your recruiters who know what it takes to succeed. Check these boxes to fill the gaps in your strategy and get the tool to help boost your recruitment strategy. If you could imagine the best tool possible to help you achieve your recruitment event goals, what would it look like? Make a wish list during your vetting process.